The strategy to obtain channels and followers of New Age occultism is relatively routine among the masquerading fallen angels.They simply cater to the work of the human flesh that loves the supernatural. Once they hook a follower, religious spirits never tell their human targets the dirty, down and dark side of their real mission and purpose. 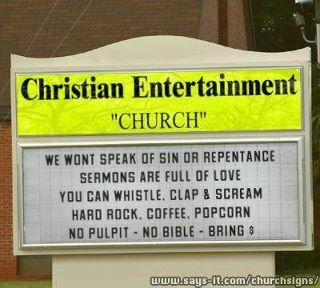 Nor do they reveal that they actually serve Satan. Yet, not denying their god, they just switched a few letters around and refer to Satan as “Sanat” Kamura. These so-called “ascended masters” lure and entice people to follow them either directly or indirectly—-authoring books through them and prospering their lives in material and soulish ways. Channels are attracted to and lured by the positive side of the message based upon the desires of their own hearts. And since the human heart is deceitfully or secretively wicked, these human channels have not been difficult targets for deception by high level fallen whose commander-in-chief is Satan.